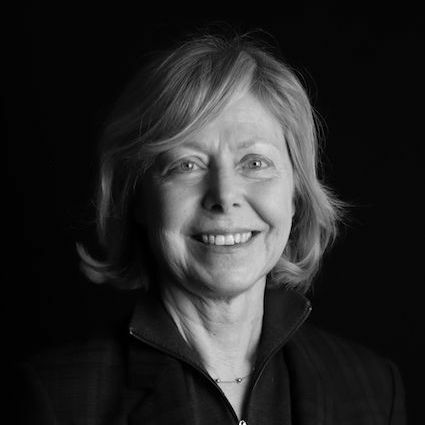 A founding partner of the largest independent executive search firm in France, Martine Bournerias served as Board Chair of IIC Partners from October 2006 until October 2009 after serving as European Vice Chair for the previous three years. Martine manages executive search services to the financial services,with a major in Insurance,for the Paris-based firm Progress and she’s also the founder of the IIC Partners practice group for Financial Services. She has been instrumental in directing recent IIC Partners growth in Europe, including the membership of strategically placed new offices. She entered the search industry in 1973 and became an equity partner of Progress in 1986. Before becoming a search consultant, Martine worked in the insurance industry and for the Japanese Chamber of Commerce in France. She graduated from the Institut d’Etudes Politiques Paris (Sciences Po) with a major in economics and finance and received training in strategic management from HEC Management/ CESA. Martine lives in Paris with her husband. She has two nieces living in Paris, and two living abroad, one in the UK (Newcastle) and one in Rio de Janeiro. In her spare time, she enjoys classical music and particularly the opera.